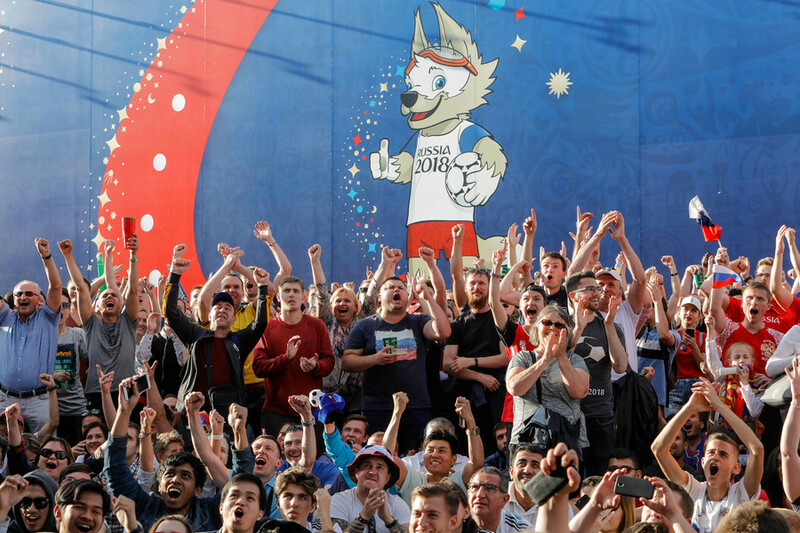 The World Cup in Russia is only four days old but more than 1 million supporters have already visited the Fan Fest zones set up in the 11 host cities, TASS reports, citing the FIFA press office. The special zones are open on match days, and allow fans to watch all the World Cup action live on giant screens as well as enjoy other entertainment programs. The areas are completely free to enter, and are based in some of the most iconic locations in the host cities. 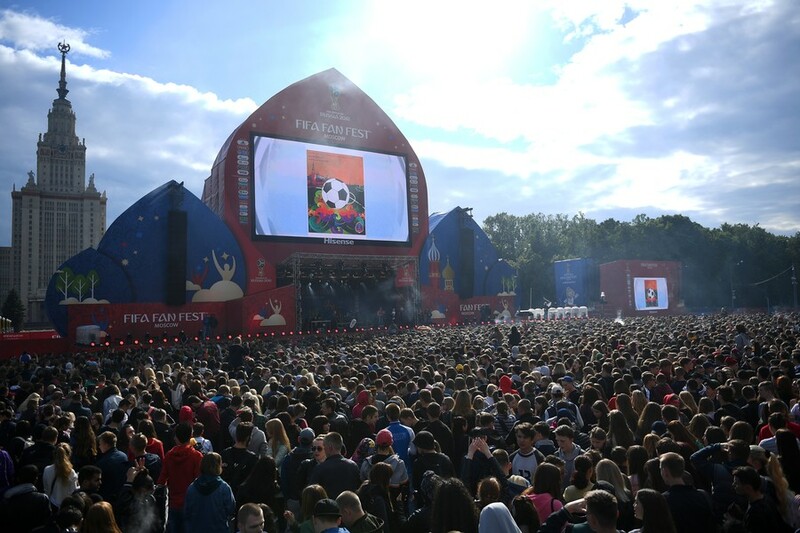 Moscow’s version – which holds 25,000 fans – is located in Vorobyovy Gory, with the backdrop of the spectacular Moscow State University and with Luzhniki Stadium just across the other side of the Moscow River. The Fan Fest zones have been a feature of the World Cup since 2006 in Germany, and allow fans without tickets to games to soak up all the atmosphere. They will continue to operate right up to the World Cup final in Moscow on July 15.